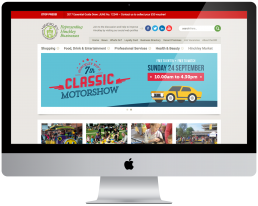 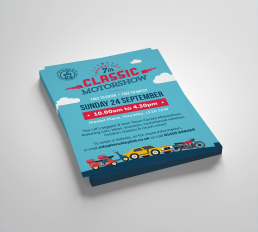 Having already worked previously with Hinckley Bid, our audience-focused style of eye-catching graphics and clear typography has become they’re house style and we were approached to produce the 2017 Motorshow campaign. 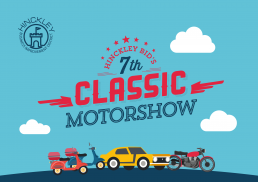 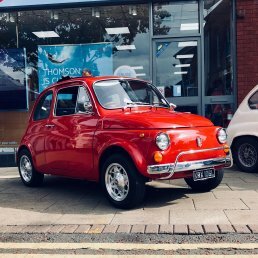 Now in its 7th year, the Hinckley Motorshow has grown, it is now ran alone side 4 classic car meets held throughout the summer with the main show happening in mid-September. 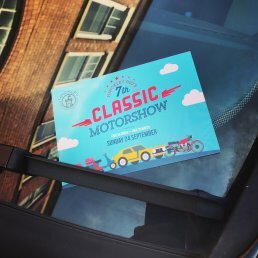 The 2017 event attracted over 700 cars and 21,000 people an increase from the previous year. 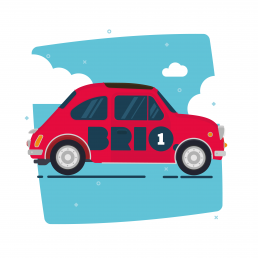 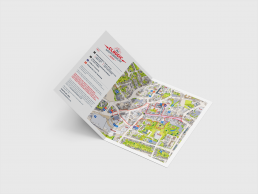 The branding was used within; press adverts, posters, leaflets, postcards, an animated screen advert, certificates as well as within web elements and social media artwork. 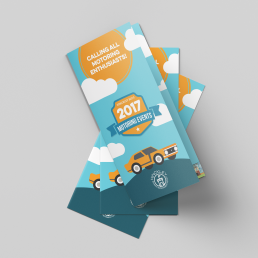 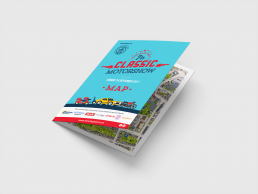 The campaign was also featured in ‘Hinckley Motoring Events’ a secondary campaign that showcased all the motoring events held in 2017.